A particular herb can be a powerful source of medicine or it can pose significant risks or unwanted effects, depending on who is consuming it and when. 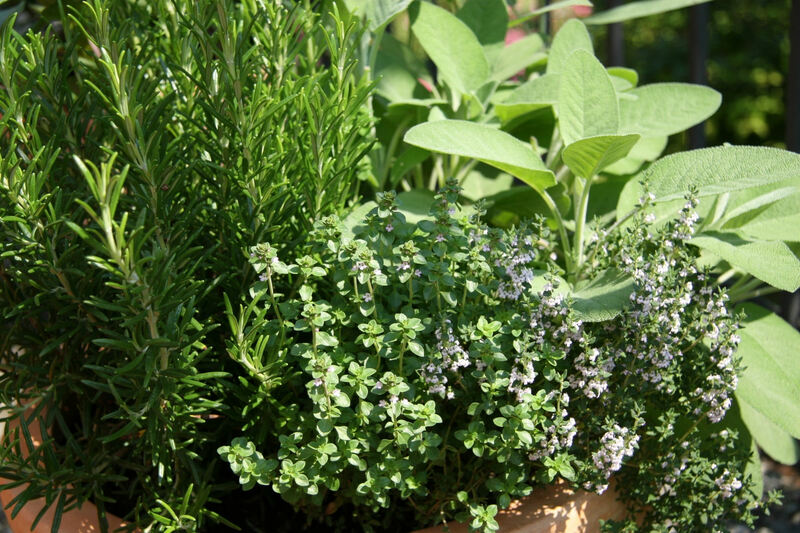 In pregnancy, some herbs are incredibly beneficial, while others should be avoided entirely. The same is true when breastfeeding. In particular, some herbs are known to help increase the supply of breast milk, while others deplete or stop the supply. What is considered safe and ideal depends on the woman’s aim, among various other factors. If she is trying to build her supply, galactagogues are ideal. If she is trying to wean or needs to dry up her milk (perhaps because of infant loss), she may want to use a different set of herbs.